I've hit a new milestone as a review blogger. I'm reviewing the softest bathrobe in the world! And it only took 5 years! Yes, I call it moving slowly and deliberately! 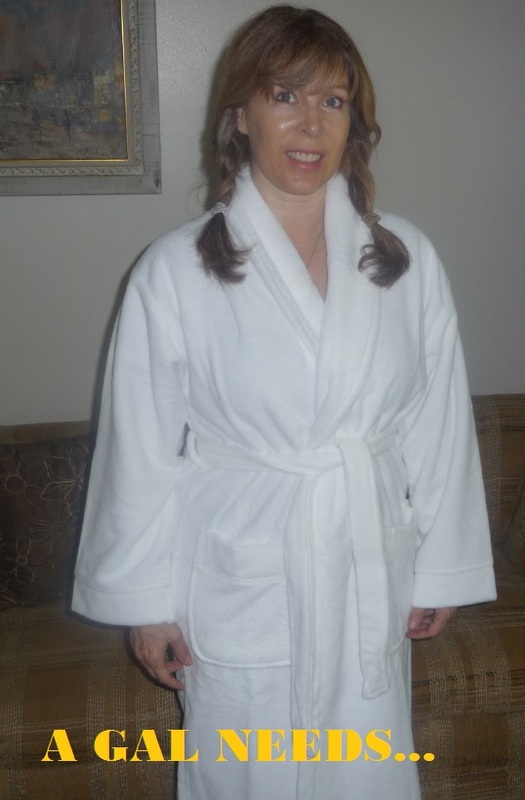 When I first began blogging, I really wanted to review a robe, a plushy white robe. Don't ask me why, but for me, if a company would let me review a robe, then I would be legitimate as a blogger. Now there are a lot of companies out there that make white bathrobes. But do you think that I could persuade any reputable companies, at the time, to let me review a bathrobe from their company? Not a chance. But plenty of ear buds, office supplies and health supplements! I'm kind of glad I was patient! When I was given the opportunity to work with Cariloha once again, I knew exactly what I wanted to review--their plush white bathrobe, which is the gold standard for bathrobes. 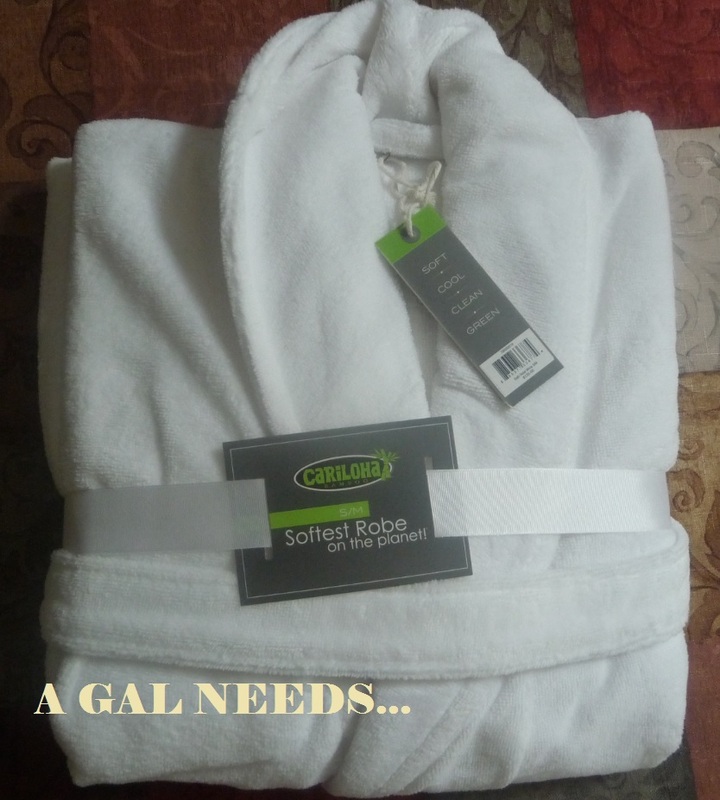 And they even say it on the tags, "Softest Robe On The Planet." This robe is so luxurious that I'm not sure I'm even going to wear it for awhile. I will just bask in the fact that I have this robe. I'll pull it out, and run my hands over the plush bamboo fabric and just admire it. I won't wear it for at least a week or two. I suppose I'm still getting used to the fact that I even have it. Strange, I know. I put it on for a second just so you could get an idea of what it looks like. I ordered the S/M, and I'm 5"5. You should see what other amazing products Cariloha has though! For instance, they have a new 2-in-1 dress that can be worn as a cute skirt or a tube dress with spaghetti straps. In the men's department, they have a whole new selection of graphic tee shirts that are so soft and 3 degrees cooler than cotton! And so much more! Right now you can take 20% off all items at Cariloha, even clearance items, when you use GALNEEDS20 at checkout! Good thru July 15! I don't think I would ever take that robe off. It looks so comfy! You look very cozy in your robe. I have heard that the bamboo fabrics are amazing. Enjoy!! Oh, that looks so plush and comfortable! I have a bamboo towel from Cariloha, and there's nothing like it. Real elegance, and also I love how bamboo is so eco-friendly! I want that robe, LOL! I have their bamboo sheets and I love getting into bed at night, winter and summer. I have heard their products are wonderful.That looks so cozy! Love the robe! I think everyone should treat themselves to a great robe. 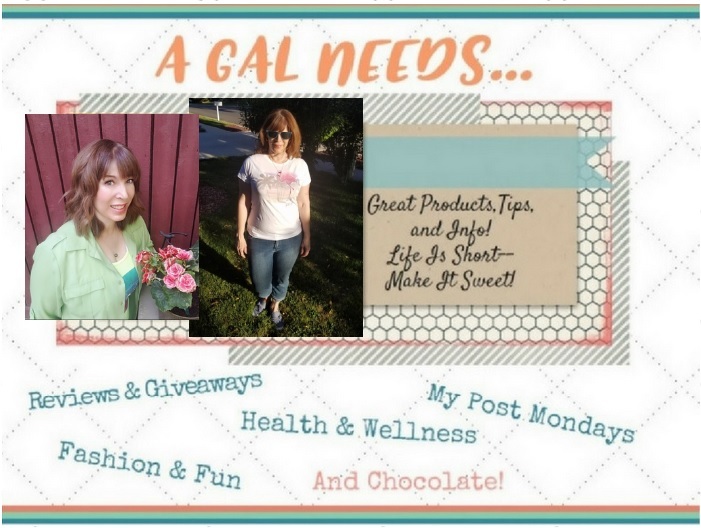 Cariloha has great products! What a gorgeous Robe! I love so many of the Cariloha Bamboo items...especially the Sheets! I would love to have the soft roby. So warm in the winter. hi, i visited their pinterest site and was amazed by how many products they have...anxious to try some of them. Just like being at the spa everyday in your own house! HOw cool is that? Looks like a fantastic robe I can't even imagine how good it must feel.....one day I will have one then I won't be jealous of you any longer! I like my robes a bit longer though and I am 5'11" so will have to look closely at the measurements. Thanks for the great review and pictures! You look very cozy in your robe. I own some of their bed sheets and they are real comfortable. Looks so soft & comfy. I'd love to have a bathrobe like that, but it could be dangerous because I may just live in it...those 2-in-1 dresses are fab, too, I want one in every color! I love items that are so soft. I would love a bathrobe like that. I have not had luck with robes - never soft or comfy enough. This one looks and sounds like it would be the one I've been looking for all this time. You look so happy in your robe. I really want the most luxurious robe in the world!! That robe looks so soft and warm and comfortable. I know I would love to try their bamboo sheets. I believe that this is very soft and comfortable. The material must be absolutely luxurious.